There are different types of ferries being used all over the world. The type is usually defined by the purpose and size of the vessel. Before we discuss what these types are, let us understand the actual vessel first. A ferry is primarily considered as a merchant vessel that travels over water. It is primarily used to carry passengers, products, and other goods. 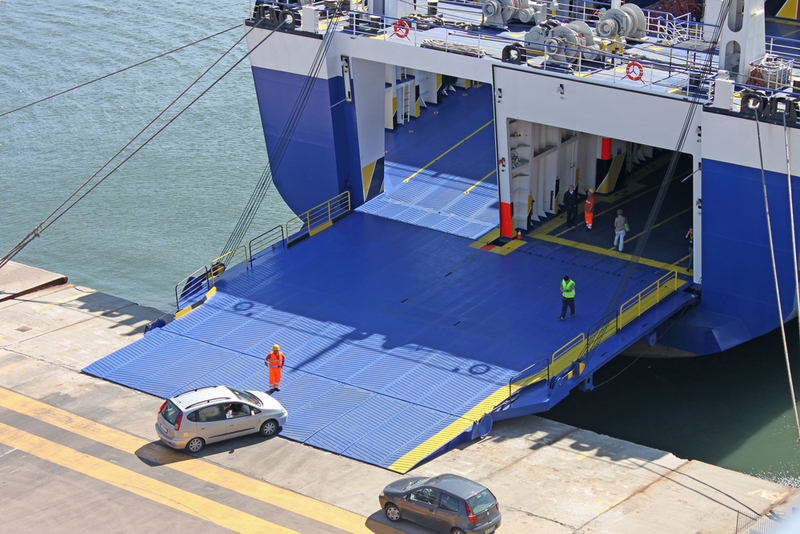 There are large ferries that are used to carry bigger items like vehicles or cargoes. Usually, ferries follow a specific route over and over – which allows them to offer return services. While ferries have one route to follow, that does not mean they only have one stop. Depending on the route, a ferry can have several stops in one trip. Ferries are very useful in areas where there is a huge body of water. It does not matter if it involves a city, town, or a small village. A ferry is needed when the best mode of transportation is to go through waters. The navigation is oftentimes faster and cheaper. What are the different types of ferries? So what are the different types of ferries that are in operation today? Double-ended. This type of ferry is characterised by the interchangeable bow and stern. That means the ferry does not have to turn around for the return service. This ferry is characterised by the high speed by which it travels. It is usually for passengers only – or other light cargo. This ferry was initially used to transport cars. Only one foot passenger service remain of hovercrafts because it was replaced by the faster and more sturdy catamarans. This type of ferry is characterised by the high-speed by which it can travel. It is usually big in size because it transports vehicles. Roll-on/Roll-off. 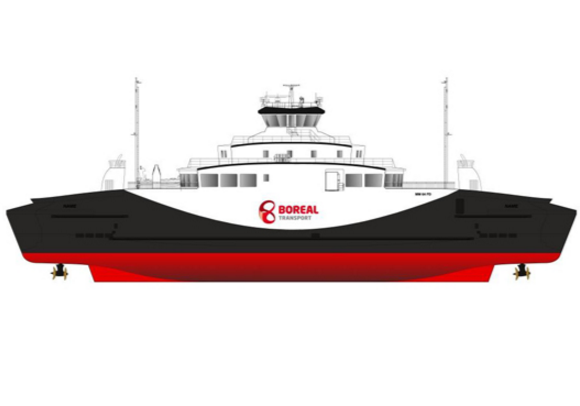 Also called RORO, these are conventional ferries that can let vehicles easily leave. This is a combination of a cruise ship and a RORO. Fast RoPax ferry. This is a type of ferry that has a large garage for cargo and also a large area for foot passengers. The cabins when foot passengers stay are smaller than cruise ships. Turntable ferry. This is a type of ferry with a surface that turns – this allows loading and unloading to happen on the side. Pontoon ferry. This is a type of ferry that is used in less developed countries. It is used to carry vehicles across large bodies of water like rivers and lakes. This is similar to a cable ferry but is navigated by motors. Cable ferry. This is a type of ferry that is only used for short distances. It is steered by cables that are connected to two shores. Sometimes, the cables are turned manually while there are those turned by motors. Train ferry. This type of ferry is characterised by its ability to carry railway vehicles. One level of the ship is usually fitted with tracks. These are the different types of ferries that are used all over the world.